Apart from the traditional campsites, you will find self catering accommodation like cabins, Fisherman cabins, or seahouses in most places along the route. In most of the places boatrental is available. Today most of the cabins are of high standard, which means shower/wc, fully equipped kitchen, TV, and more recently - with internet access. High standard Cabins have a price range from 800 - 1500 NOK (sleeps 4 people or more) depending on the comfort level. The most primitive cabins with no water/shower/wc are typically from NOK 350 - 500,- (sleeps 2 - 4 people). 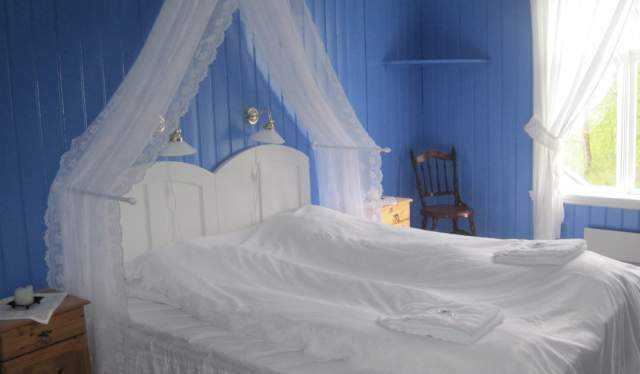 Bedclothes are normally not included, but must be rented separately (NOK 50 - 120 pr person). Leave the Cabin in the same condition as you found it, which normally means that you have to do some cleaning. This is also possible to buy as an extra service. 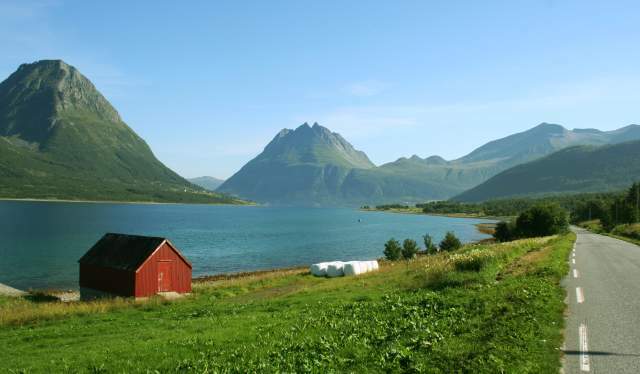 Search for hotels and campsites along the Kystriksveien route, and book online.